Madrid!! Are you ready for a 12h grooving marathon at Studio 76? Deeplomatic Recordings and Kerala Music get together for an insane night of the best Deep house you have heard lately! 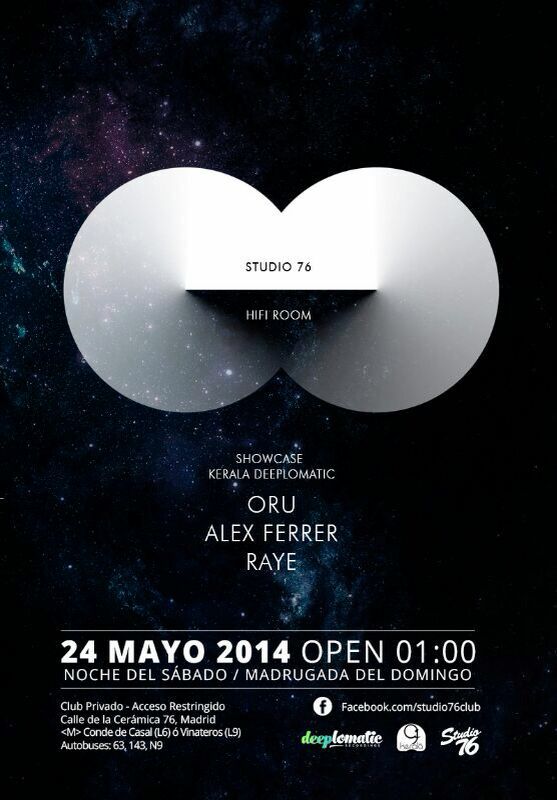 24th of May in Studio 76 (Upstairs) don´t miss it out! !